We stock a diversity of sizes from miniature to huge canvases. Canvases are grouped into canvas by the meter, canvas pads, canvas stretchers, stretched canvases, and miniature canvases depending on your needs. We provide three options for canvas material, which includes primed cotton as well as a transparent gessoed raw linen and white primed linen. Strong and durable, they can be used with all types of paints and mediums including acrylic, oil, water colour, spray paint, mixed media, the possabilities really are endless. 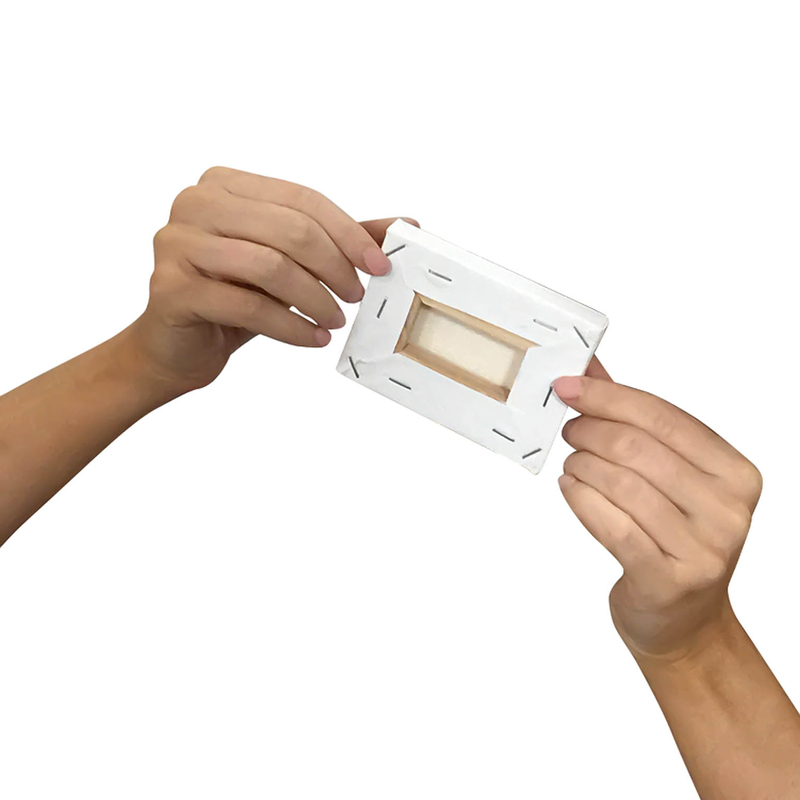 In a nut shell here is a quick run down on the different pre-stretched canvases we stock and who they are suited to. Professional artist quality, canvases for heavy body work and resin, Art Materials Australia Fine Art (pine frame), Artworks, Reno, Titian (pine frame). 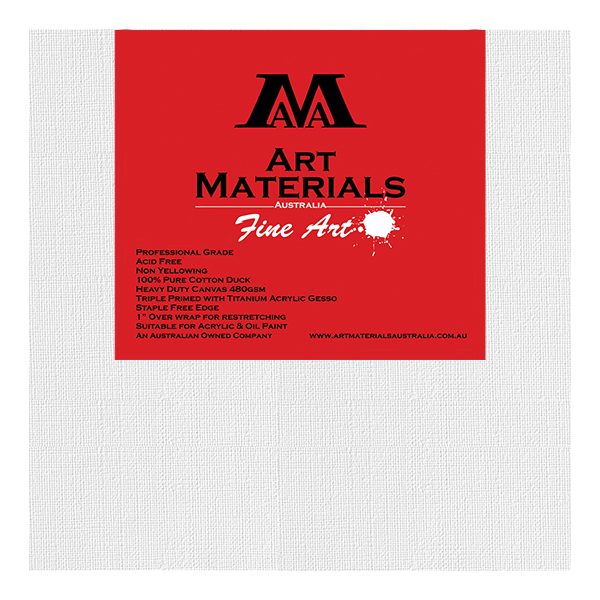 Linen canvases Art Materials Australia (light frame), Artworks (medium frame), Pebeo (light frame) and Titian (heavy frame). 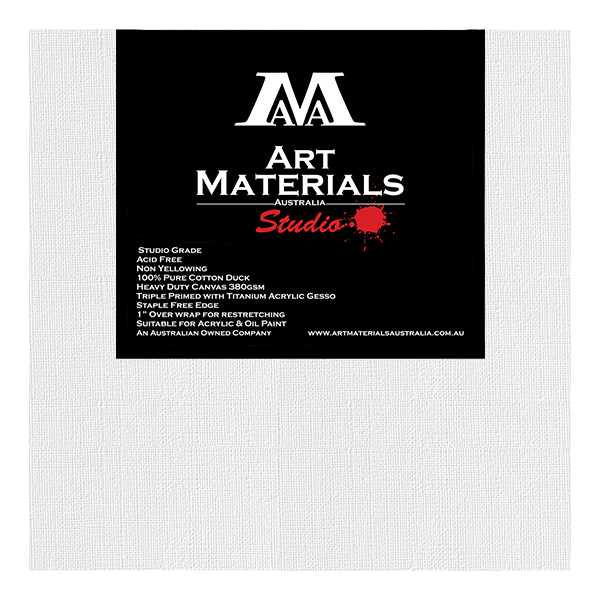 Beginner and student quality canvases, Art Materials Australia Studio (also great for professional artists that are doing light body work), Artvalli and Paintwell. Thin frame canvases are great for beginners, kids and teachers, Art Materials Australia, Artvalli and Paintwell. 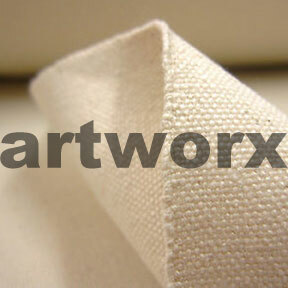 Watercolour canvases, Art Materials Australia and Fredrix Archival Watercolour. 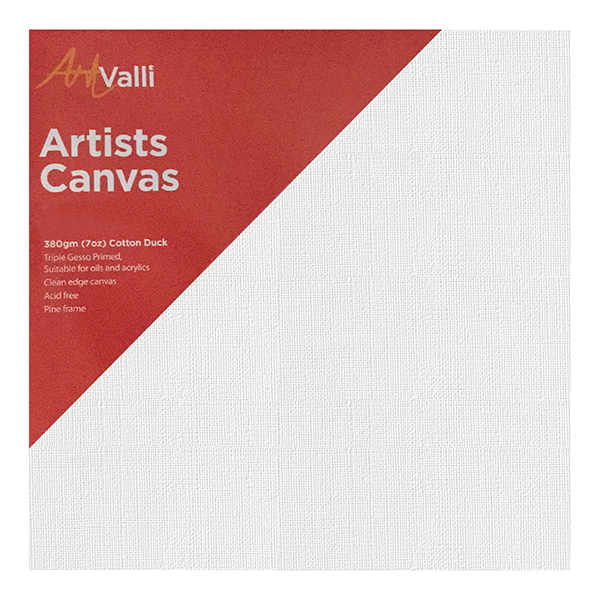 We can honestly say we boast the best canvases, from cheap canvases in bulk to premium quality. We provide discounts on bulk purchases for those in the education industry and will work with you every step of the way to answer any questions you may have regarding our selection. 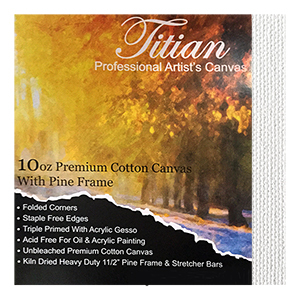 This can include helping you with specialty orders on art supplies AU, like using heavy duty pine frame canvas for impasto work or resin. 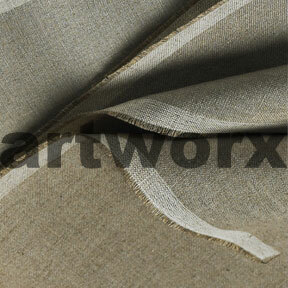 Along with our wide selection of pre-stretched artistic canvases, we also provide linen and cotton canvas by the meter. 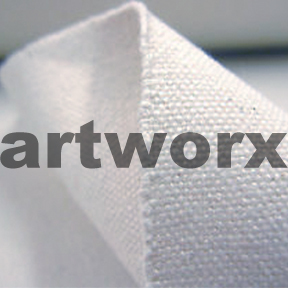 This will allow you to create the unique size you need when stretching and preparing your own canvas. If you cannot find something you are looking for, then contact us and we can help meet your needs. This includes custom canvases made to order. 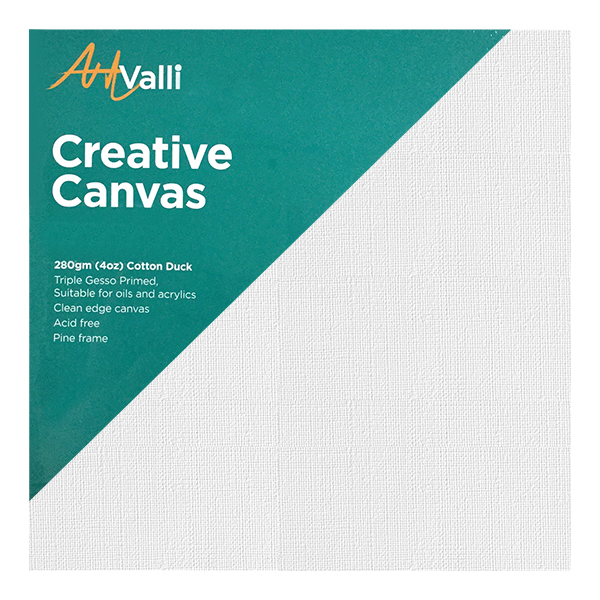 With competitive prices and a dedication towards our customer satisfaction, we pride ourselves on providing you with the best canvas options available. Sign up for our VIP artist membership today and get even better discounts through our store as well as online purchases on all of the art materials you need.